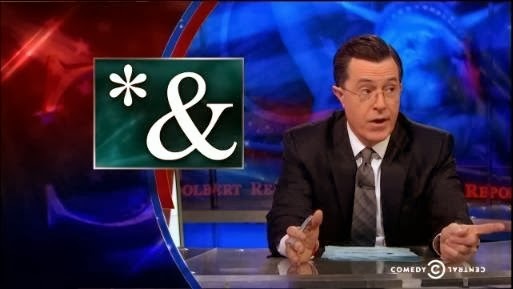 For his insensitive satire of the new Facebook Genderbread categories, comedian Stephen Colbert faces media criticism. Oh, what a shock. Some are complaining that Colbert's treatment of the new Facebook concession to "gender identity" is just "nasty". To me it comes across as a hilarious romp, all the funnier because of its accuracy in characterizing the ridiculous extremes this issue has drawn us into. Nasty - strangely enough, that's what most of us have been trying to explain about our reaction to homosexual behavior for many years.